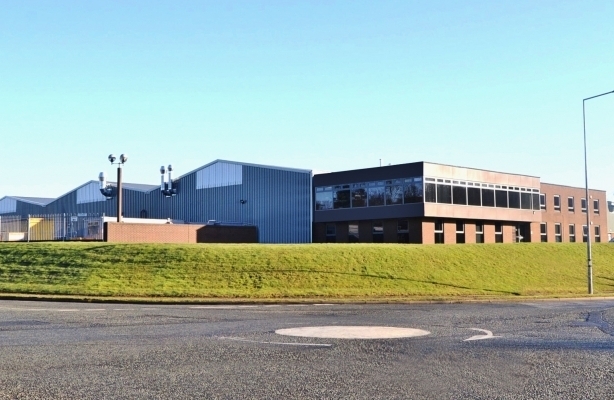 The property comprises a detached manufacturing facility arranged in three workshop bays with an attached two-storey office block to the front. It sits on a total site area of circa 4.5 acres including concrete loading areas and a car park to the south. The accommodation has been fully refurbished to a high standard by the current owner occupier, including a number of external works to the building, internal improvements to the warehouse, a comprehensive refurbishment of the offices, and an overhaul of the services. Please see our marketing brochure for further details.